Metropolitan Amfilohije (Radovic) of the Orthodox Church in Montenegro has begun a pastoral visit to Argentina in his capacity as administrator of the newly established Serbian Orthodox Eparchy of Buenos Aires and Latin America. The new diocese encompasses all of Latin America (with the exception of Mexico), with parishes and missions in Argentina, Brazil, Chile, and Venezuela. 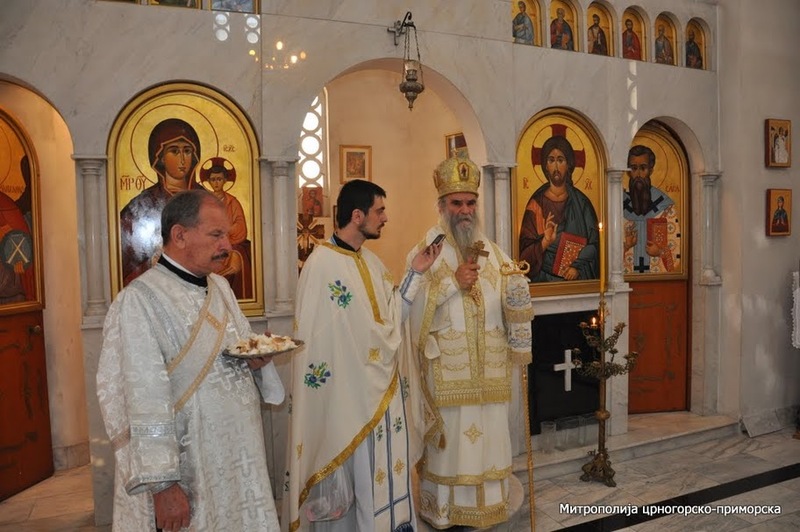 More (in Serbian) on Metropolitan Amfilohije's ongoing visit to South America can be found here.